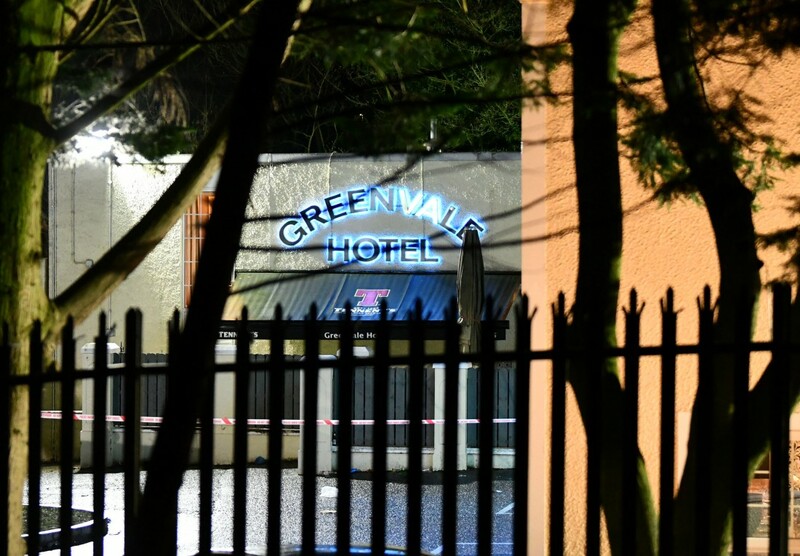 The owner of the Greenvale Hotel who was arrested over the deaths of three teenagers on St Patrick’s night has been released on police bail. A PSNI spokesperson said a 52-year-old man has been bailed and will return for “further questioning at a future date”. On Wednesday, Michael McElhatton was also de-arrested in relation to an arrest on suspicion of possession of a Class A drug with intent to supply. In a statement, Mr McElhatton said, “While I wished to respect the ongoing investigation by the police into the tragic deaths of the three young people at the Greenvale Hotel on St Patrick’s night, I have no choice but to make it completely clear that I have nothing whatsoever to do with drugs.